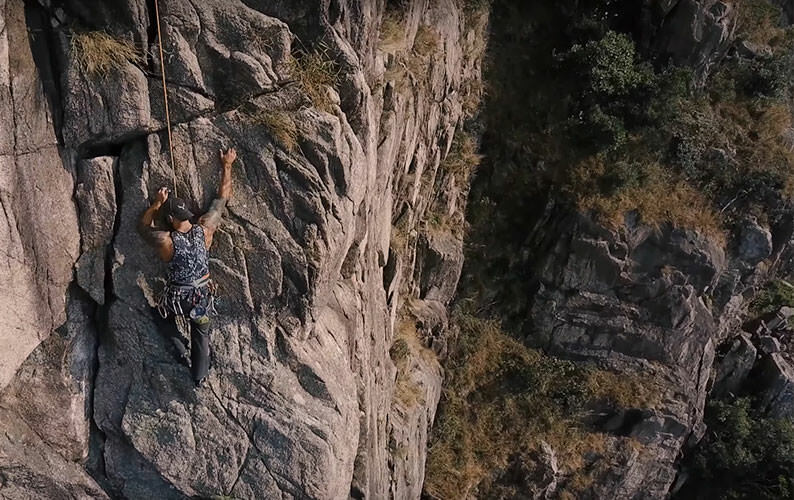 Want to learn more about Virtus Outdoor Group and the team that makes it all happen? Our VOG brand page sheds some light on what makes Virtus Outdoors such a high-octane camouflage powerhouse. Also, you don’t want to miss our innovative Virtus Customizer that allows you demo all 5 VOG patterns on an automatic rifle. 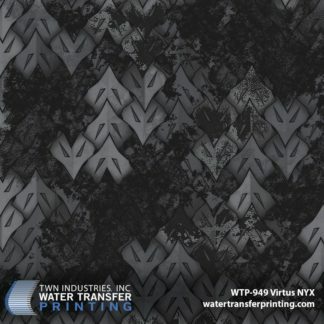 Virtus patterns have 2 dominant design features. The intricate metallic scaling and underlying three-color shading provide the best in modern concealment science. These design elements work together to break up the user’s form, prevent isoluminance, minimize detection, and provide ruption at a distance. Virtus has been through extensive testing by industry professionals in different fields to maximize its versatility. Used by special forces operators, active duty military personnel, professional riflemen, archers, professional athletes, and emergency responders, this pattern composition has performed through the most extreme environments and has raised the standard for concealment. 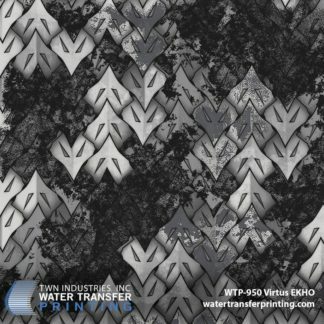 Virtus’ armor plate design with variable contrast is an innovative alternative to the popular stick and branch patterns on the market. 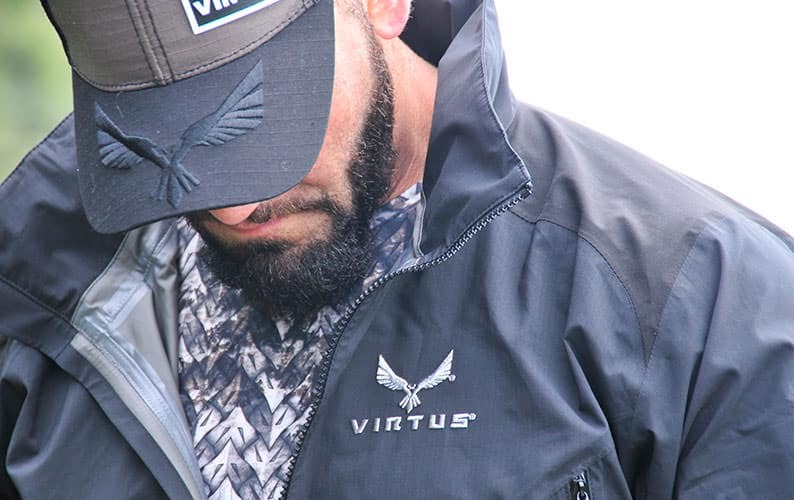 Virtus Outdoors has created a design all their own that adorns even the highest military grade gear. Anyone can unleash their inner warrior by using VOG patterns. 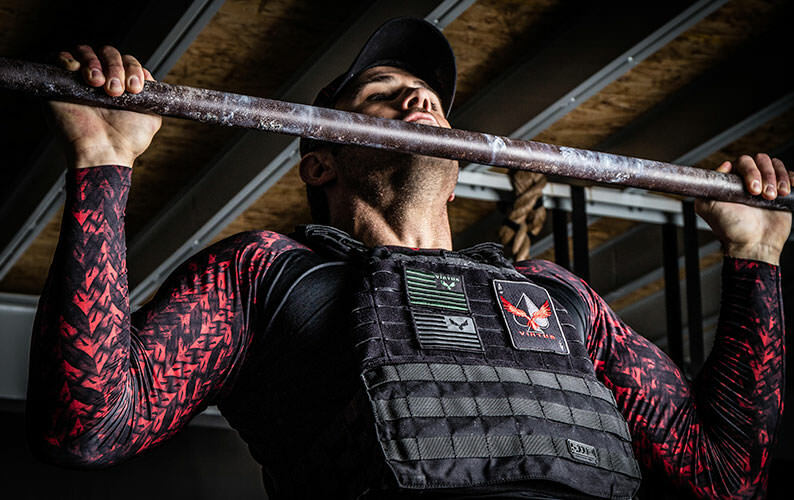 Dip your favorite tactical, hunting, and everyday gear in Virtus to reach your maximum potential! 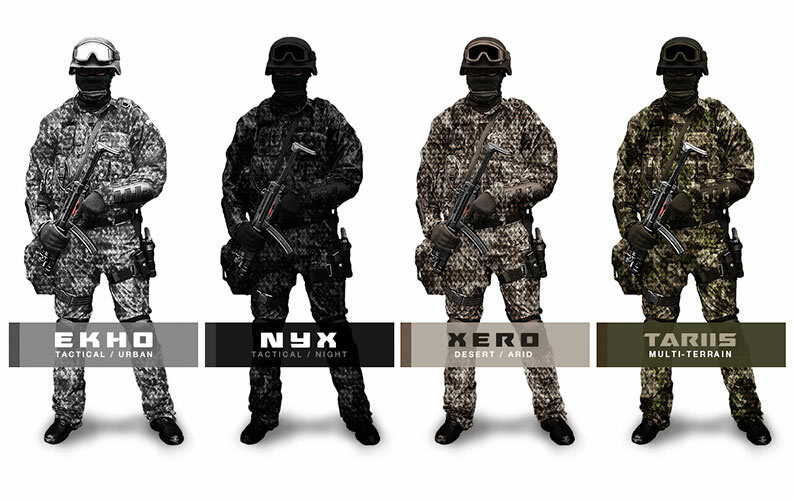 Virtus camouflage patterns have been designed and tested using the latest in camouflage technology. No matter where you operate, Virtus has a coloration that will exceed your concealment requirements. 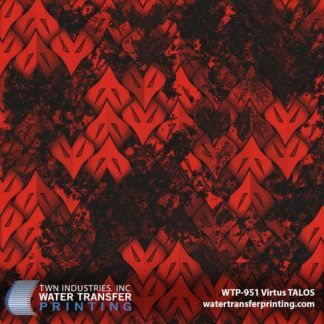 We also carry DELOS (blue color palette) and TALOS (red color palette) that are extremely popular on athletic apparel, sportswear, and other gear. 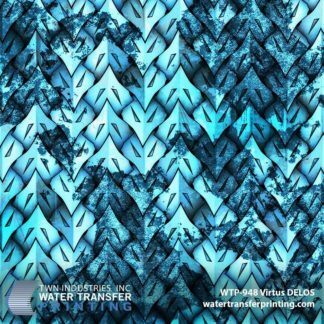 Want to customize your rifle, bow, optics, and other hard goods in our Virtus Water Transfer Printing films? We have a network of over 1,400 TWN Certified Processor who can dip your gear! No camouflage can perform in every terrain. Virtus Outdoor Group (VOG) understands this. That is why they have created a diverse line of colorations that are optimized to perform in a broad spectrum of environments. VOG patterns were created to provide optimal concealment in arid, urban, forest, and transitional environments. 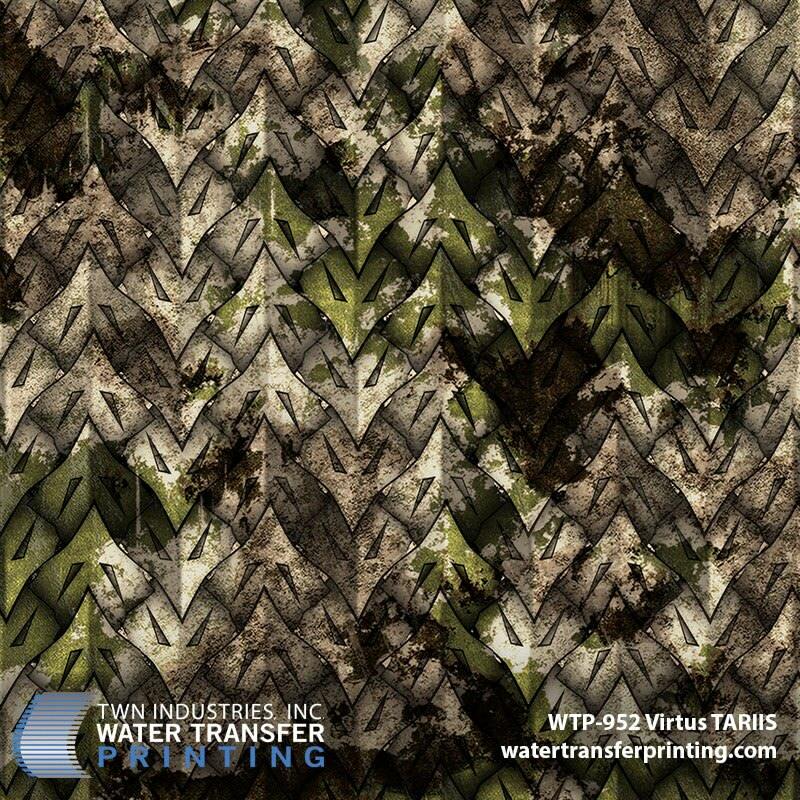 Not only are these patterns effective camouflage, they are fashionable and give an aesthetic appeal to the wearer. The opportunities are endless with Virtus. The history and meaning behind VOG allow the user to truly identify with their inner warrior. Virtus enables utmost versatility and is easily customizable with different colors and products. VOG gives you the choice to tactfully blend in, or stylishly stand out with its vibrant color combinations. Virtus Outdoor Group (VOG) was founded by three veterans that understand that the quality of your equipment and apparel can make the ultimate difference out in the field. To provide consistent and superior military-grade quality, the VOG team has developed a series of patterns that will prove excellent in virtually any environment. VOG takes pride in their quality even down to the core design elements of their brand. Their logo is an eagle at full wingspan to represent their brand with symbolism and honor. The eagle is the chief over all the winged creatures. It conveys powerful influence and represents bravery, wisdom, honor, and virtue; all values that are the driving force behind Virtus Outdoor Group. Next post: TWN is Now the Exclusive Distributor for ShawNaughty Designz!